Richard Berendzen authored six books and has been awarded a number of accolades, such as the Teacher of the Year Award from American University. 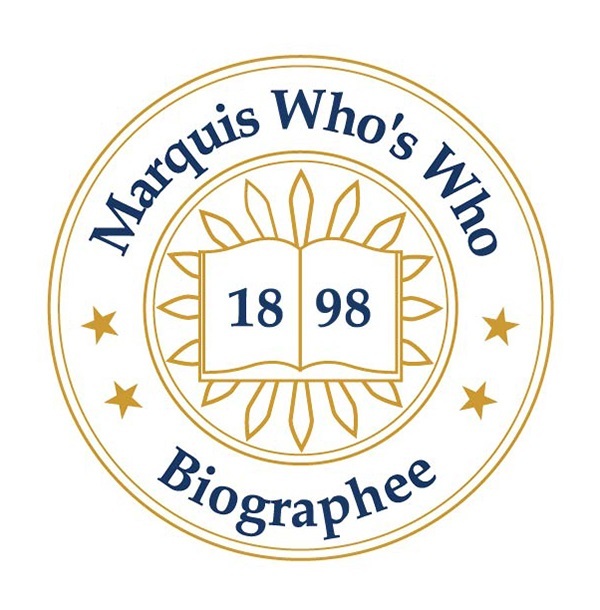 ARLINGTON, VA, October 11, 2018 — Marquis Who's Who, the world's premier publisher of biographical profiles, is proud to present Richard Berendzen, Ph.D., with the Albert Nelson Marquis Lifetime Achievement Award. An accomplished listee, Dr. Berendzen celebrates many years' experience in his professional network, and has been noted for achievements, leadership qualities, and the credentials and successes he has accrued in his field. As in all Marquis Who's Who biographical volumes, individuals profiled are selected on the basis of current reference value. Factors such as position, noteworthy accomplishments, visibility, and prominence in a field are all taken into account during the selection process. Dr. Berendzen had held numerous educational and administrative titles at American University in Washington, DC, between 1974 and 2006. He began working there as the dean and a professor of physics in 1974. Shortly thereafter, he was promoted to university provost in 1976, where he stayed until 1979. He was then once again promoted as the president of the university in 1980, a position he held for one decade before returning to his role as a professor from 1990 to 2006. During this time, he was also a consultant for the National Aeronautics and Space Administration in 1991 and 1998 and a commentator on education and astronomy on Station WUSA-TV/WTOP in Washington from 1984 to 1990. Prior to these illustrious roles, he held many positions at other universities, including Boston University and Harvard University, and was a staff scientist at Ling-Temco-Vought from 1961 to 1962 and the Geophysics Corporation of America from 1959 to 1964. Dr. Berendzen began his education at the Massachusetts Institute of Technology, graduating with a Bachelor of Science in 1961. He then attended Harvard University in Cambridge, MA, where he earned a Master of Science in 1967 and a Doctor of Philosophy in 1969. He went on to receive several honorary degrees from a number of universities across two continents, such as West Virginia Wesleyan College, Bridgewater College, Kean University, Seton Hall University, the University of Colombo in Sri Lanka, the University of Charleston and the University of Baltimore. He also was a member of the Committee for the Scientific Investigation of Claims of the Paranormal, the American Astronomical Society, the International Astronomical Union, and the American Association for the Advancement of Science. In conjunction to his full-time positions, Dr. Berendzen has served in many other professional roles, such as a commentator about NASA on NBC-TV, an organizer of the Space 2000 Symposium in 1999, the host of specials on astronomy and higher education on NBC-TV between 1976 and 1977, and a consultant for a variety of public companies. He has also authored six books and has been awarded a number of accolades, such as the Teacher of the Year Award from American University, the Glenn T. Seaborg Award from the International Platform Association, the Valley Forge Award from the Freedoms Foundation, and the Mortar Board Faculty Award. He is listed in numerous editions of Who's Who in America, Who's Who in American Education, Who's Who in Entertainment, Who's Who in Science and Engineering, Who's Who in the East and Who's Who in the South and Southwest. In recognition of outstanding contributions to his profession and the Marquis Who's Who community, Richard Berendzen, Ph.D., has been featured on the Albert Nelson Marquis Lifetime Achievement website. Please visit www.ltachievers.com for more information about this honor.